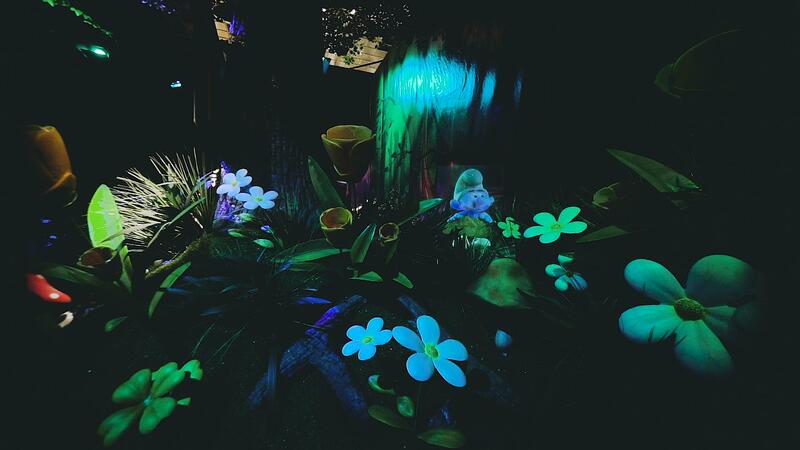 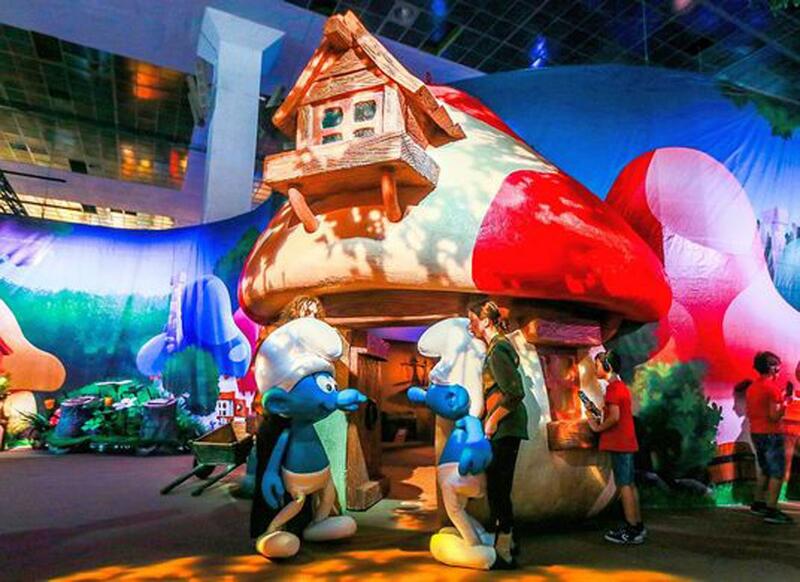 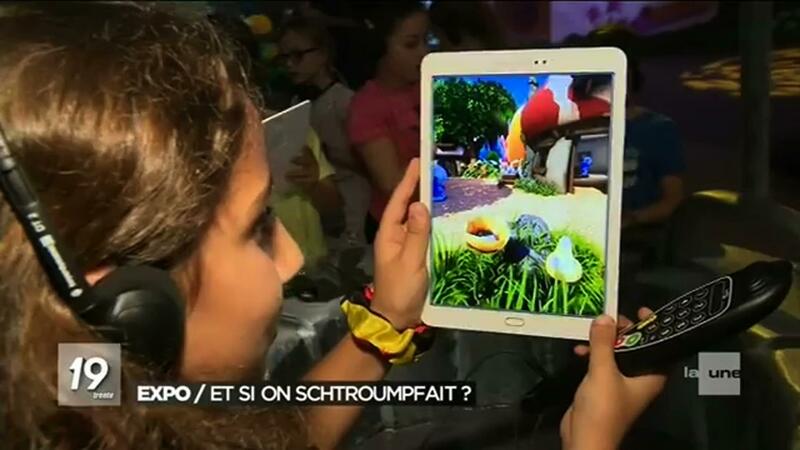 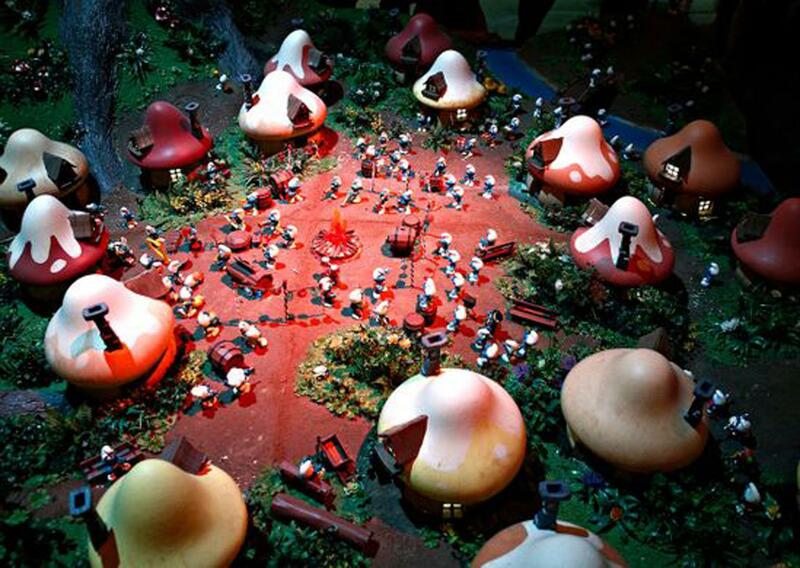 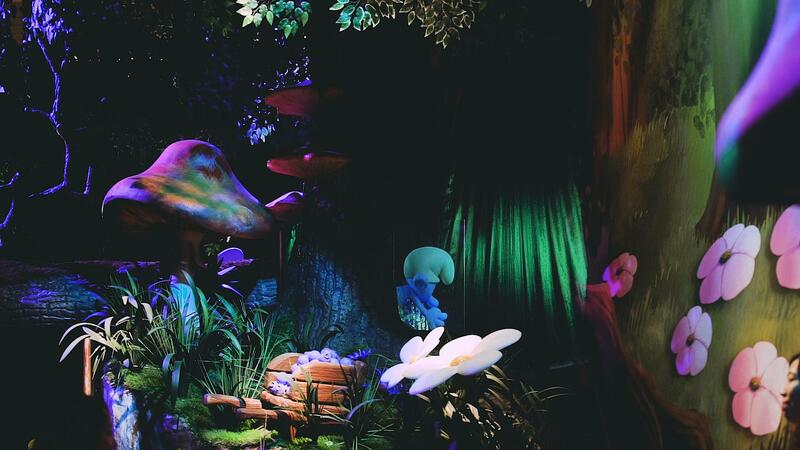 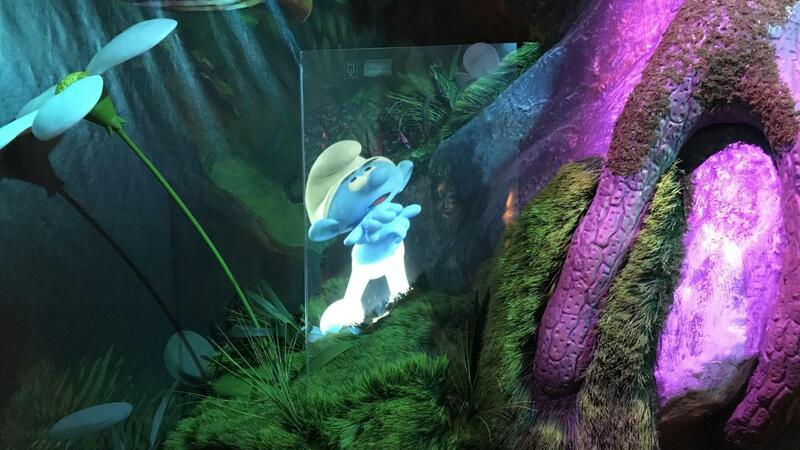 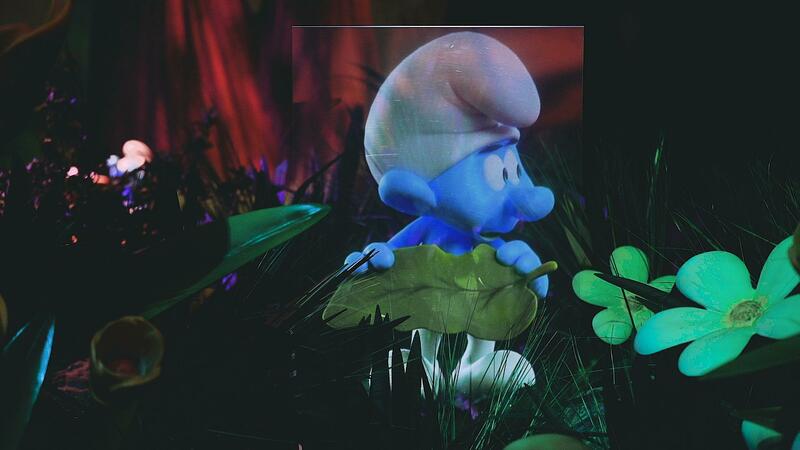 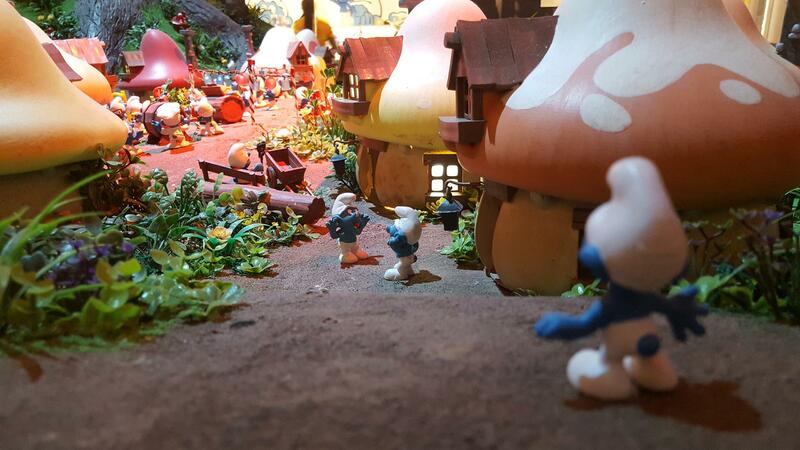 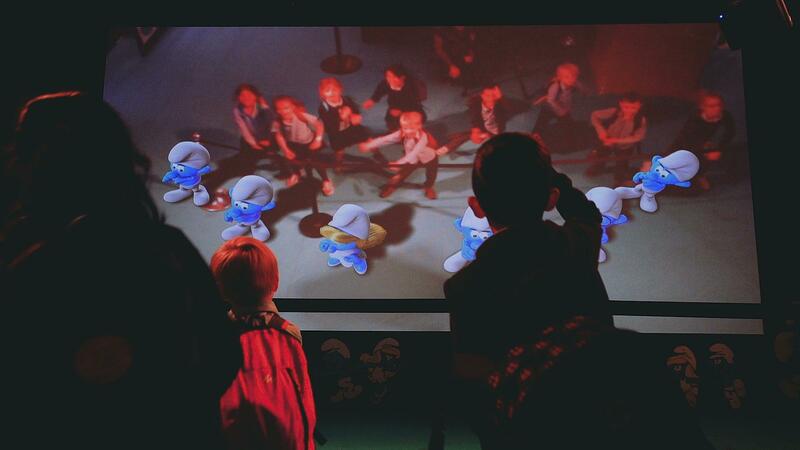 Plunge into the universe of the Smurfs ! 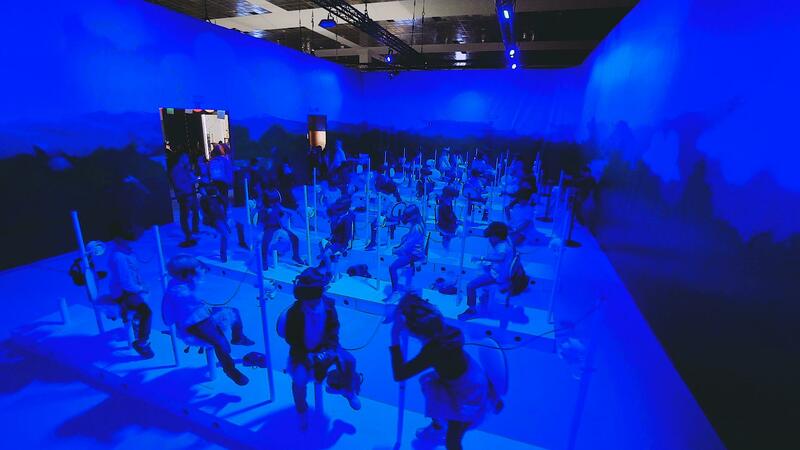 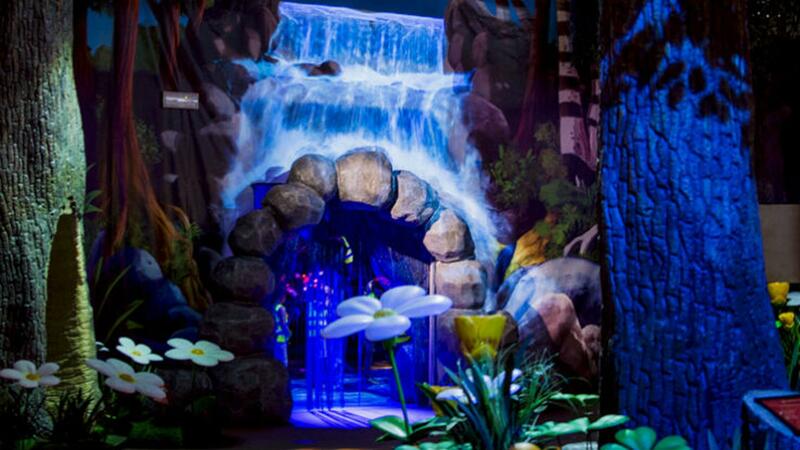 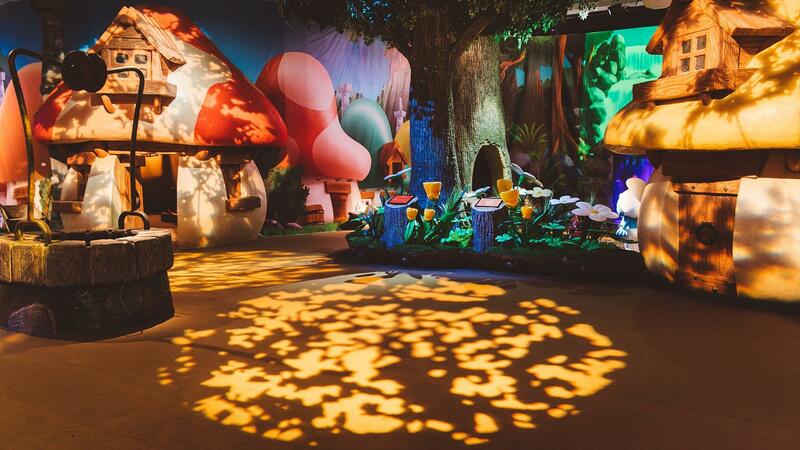 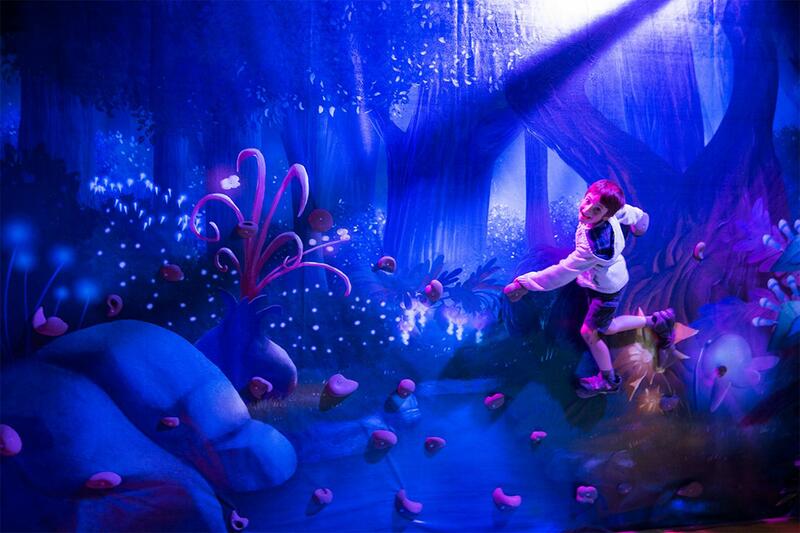 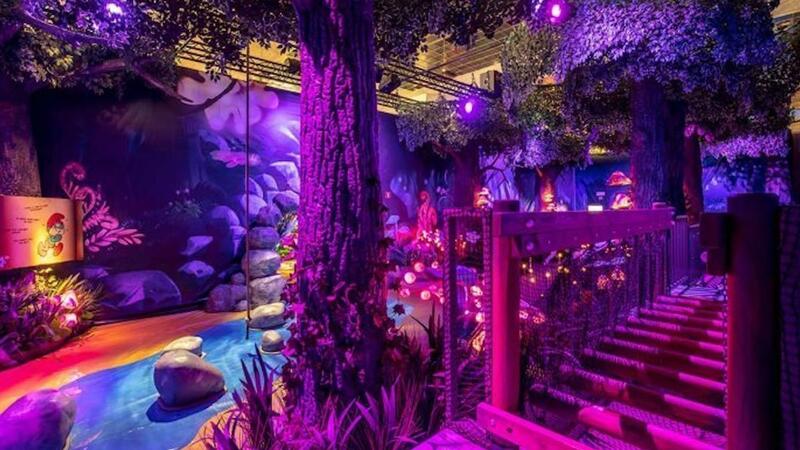 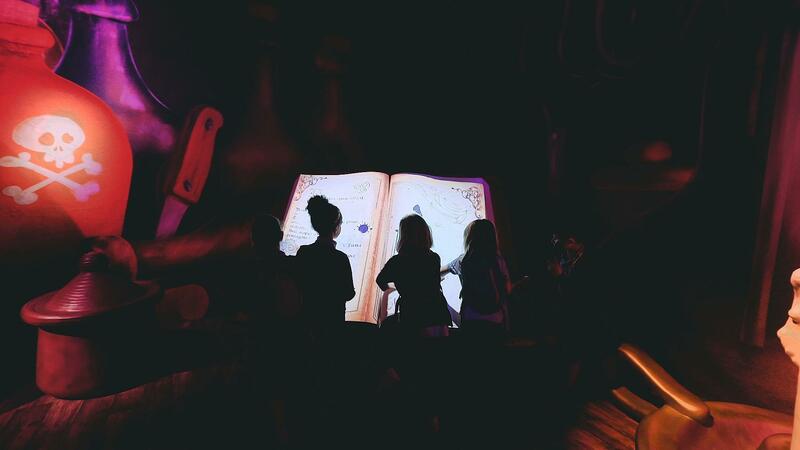 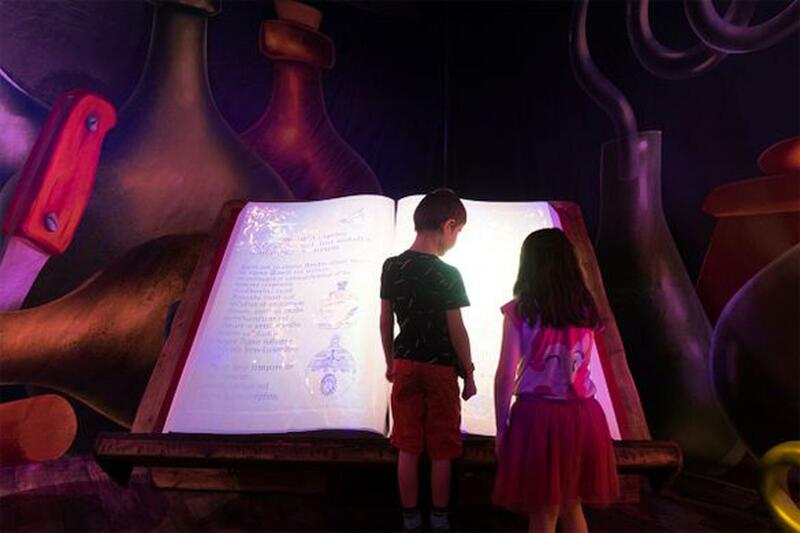 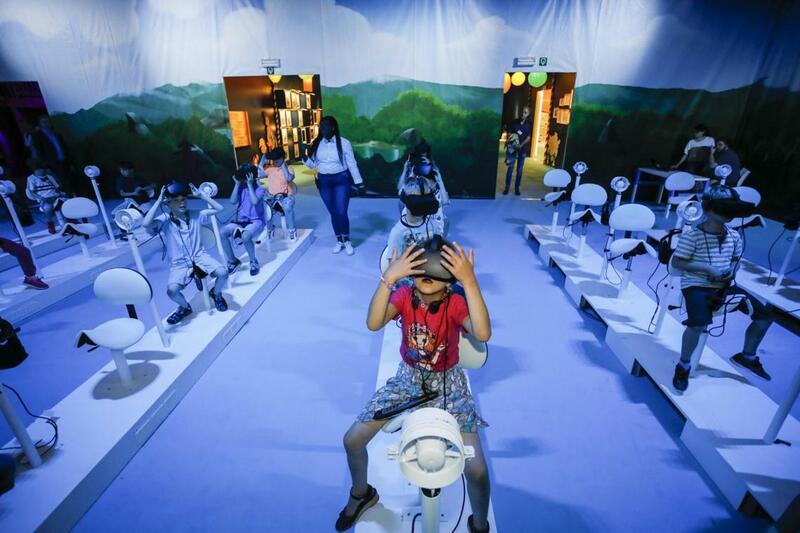 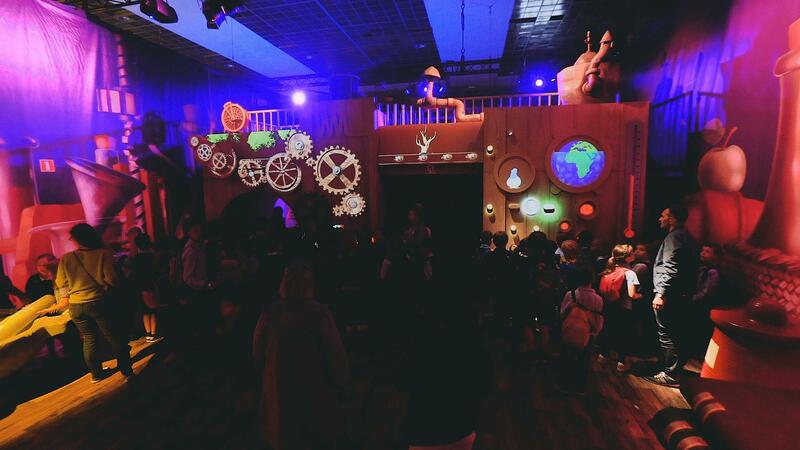 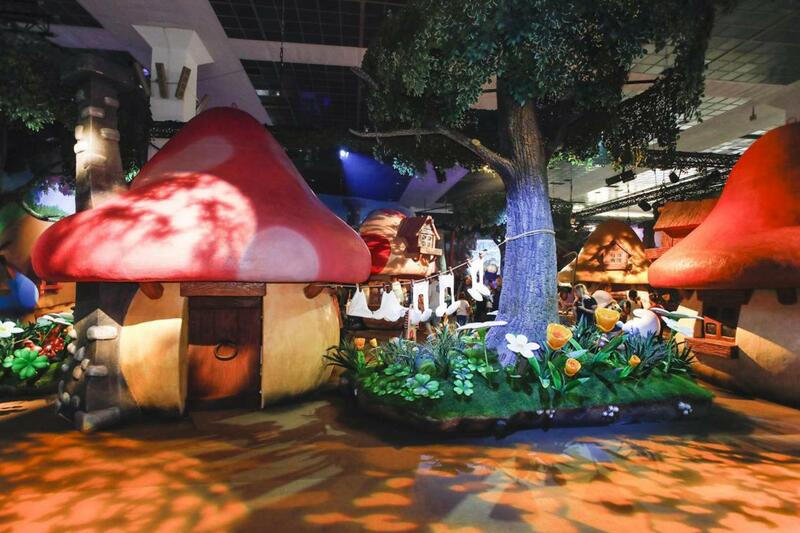 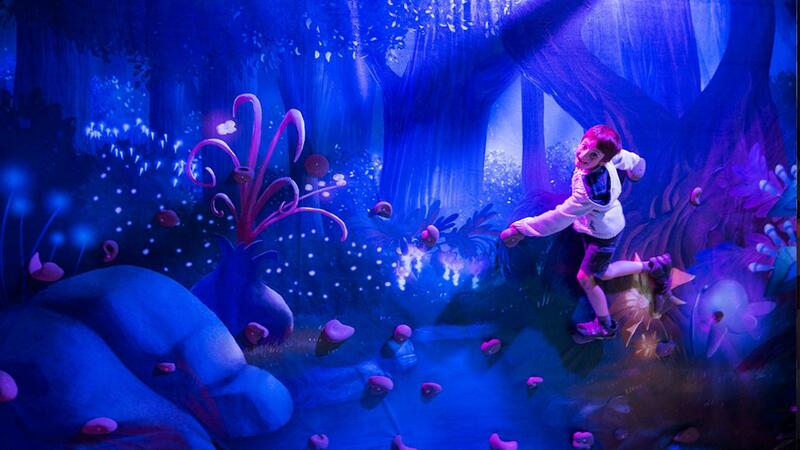 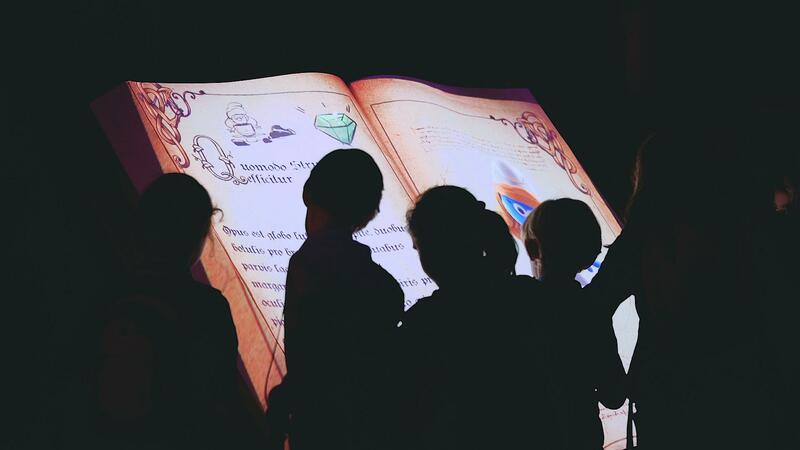 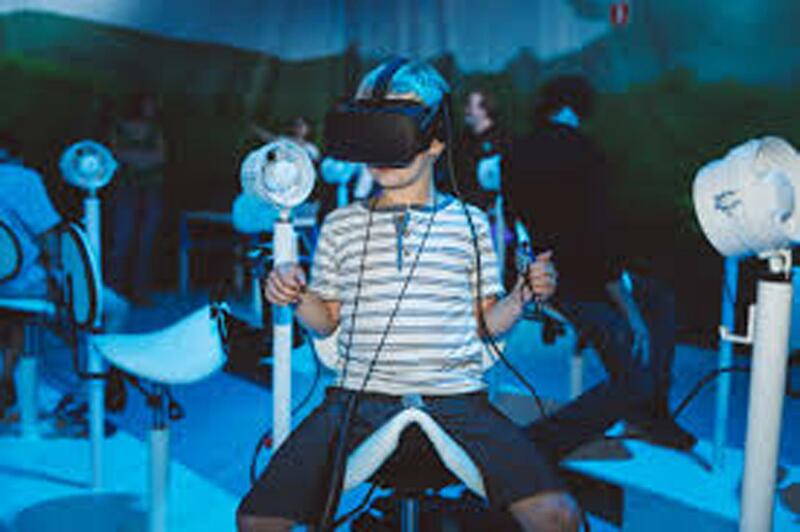 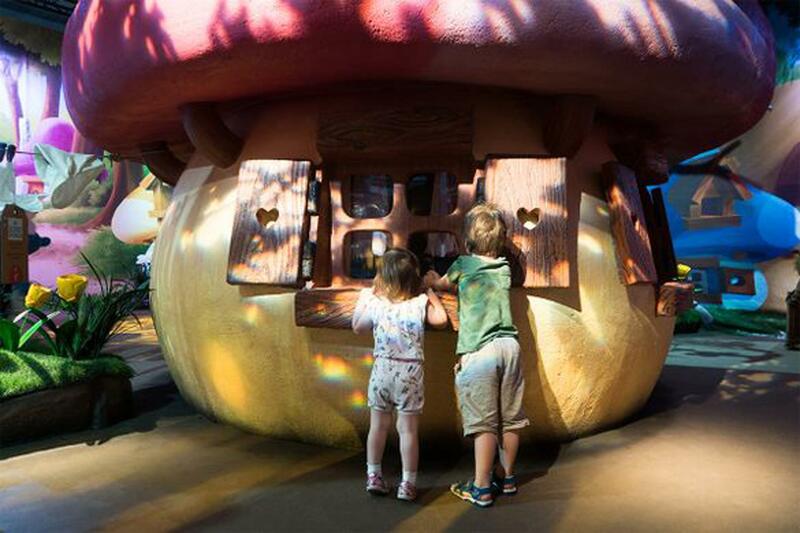 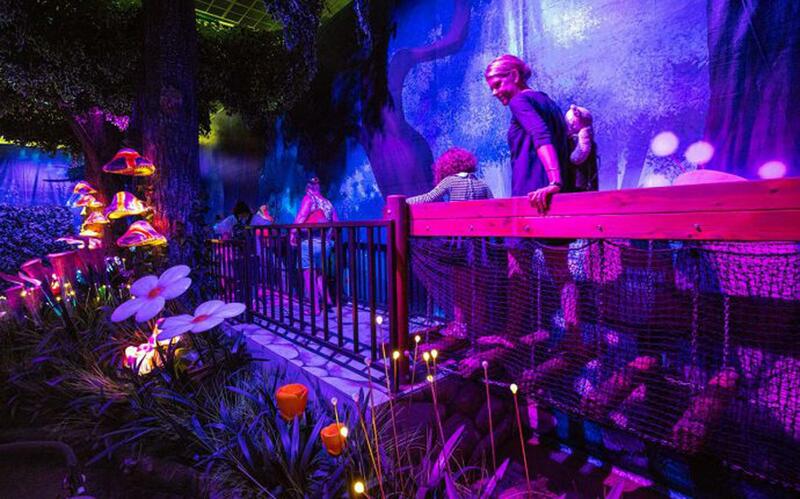 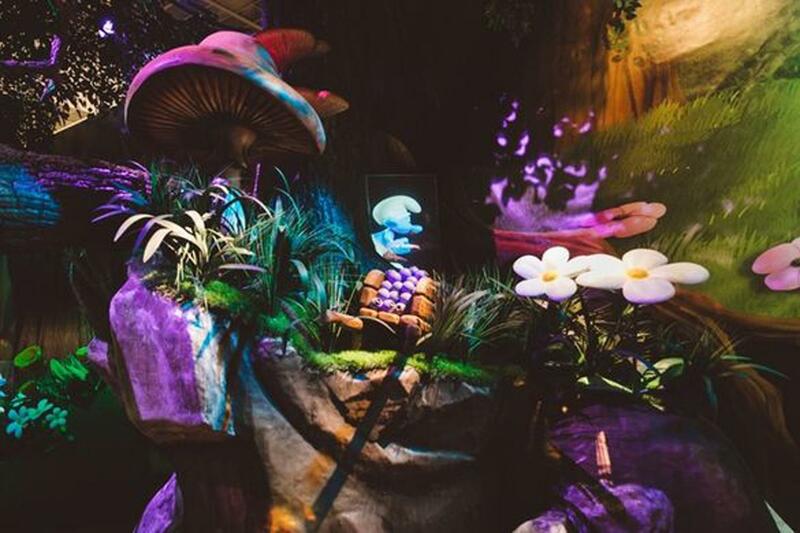 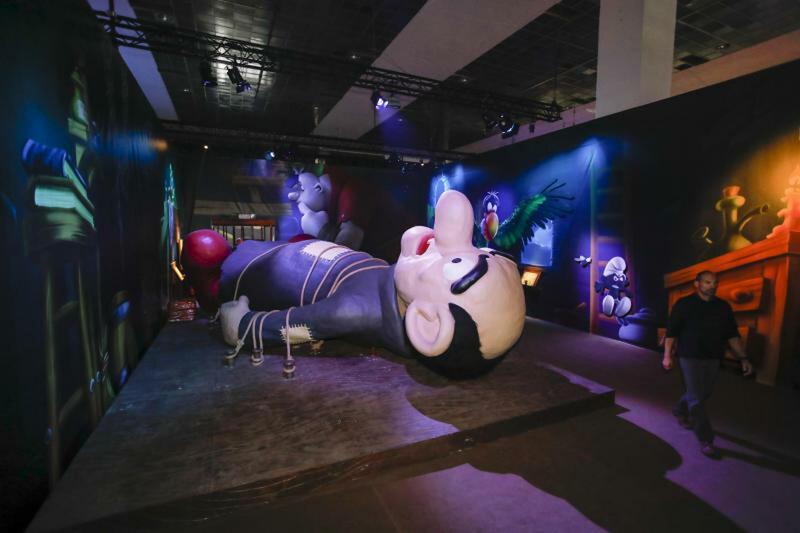 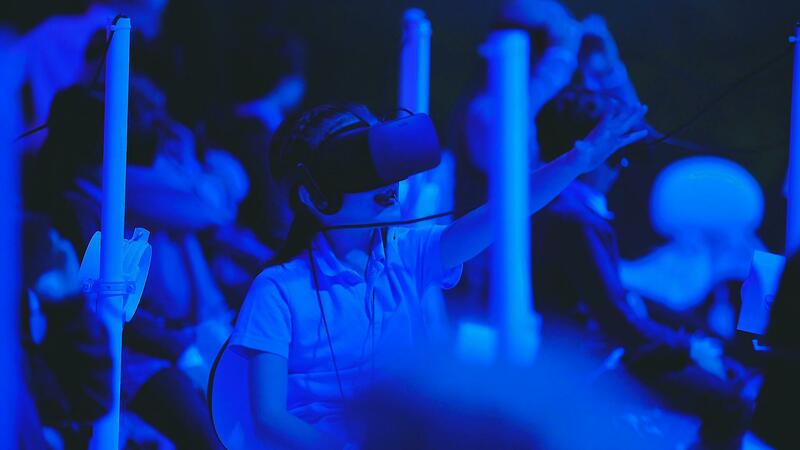 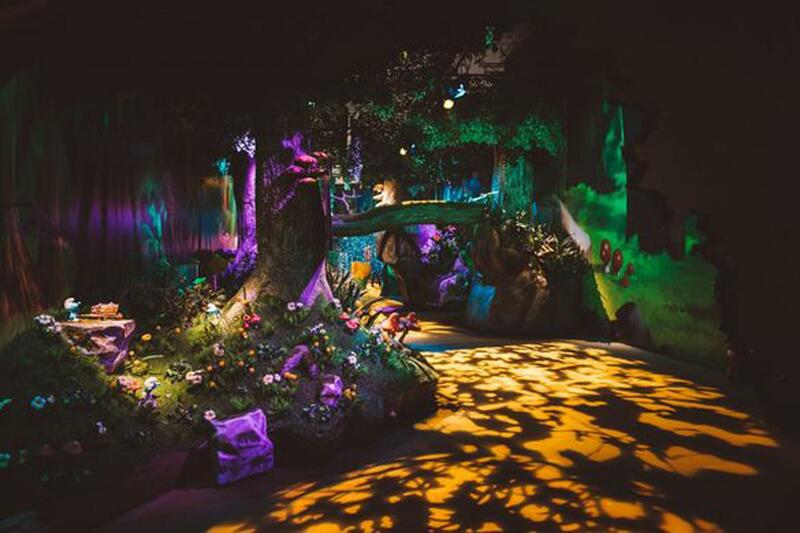 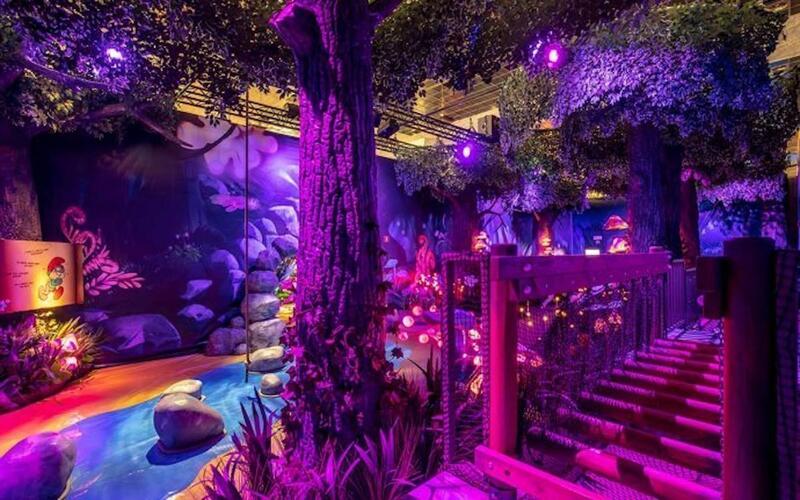 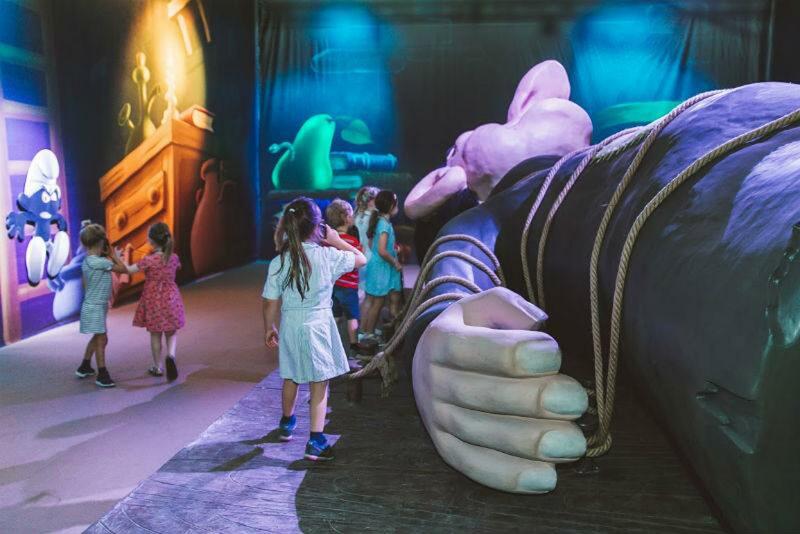 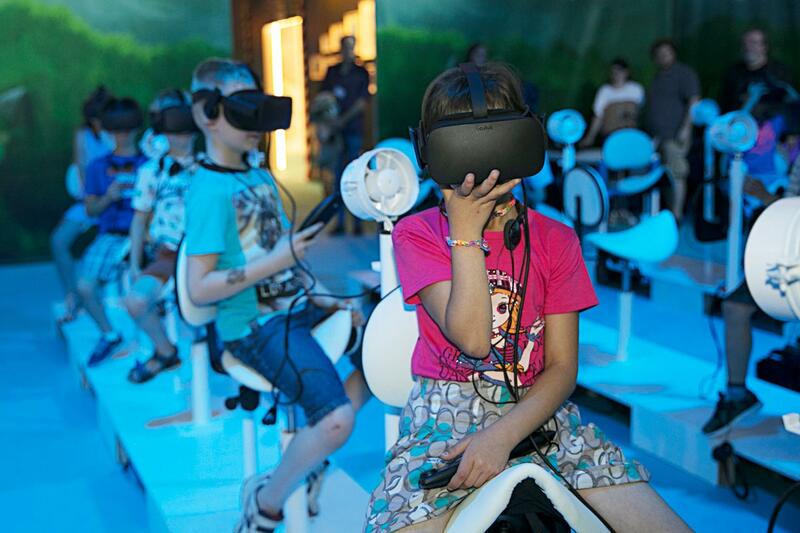 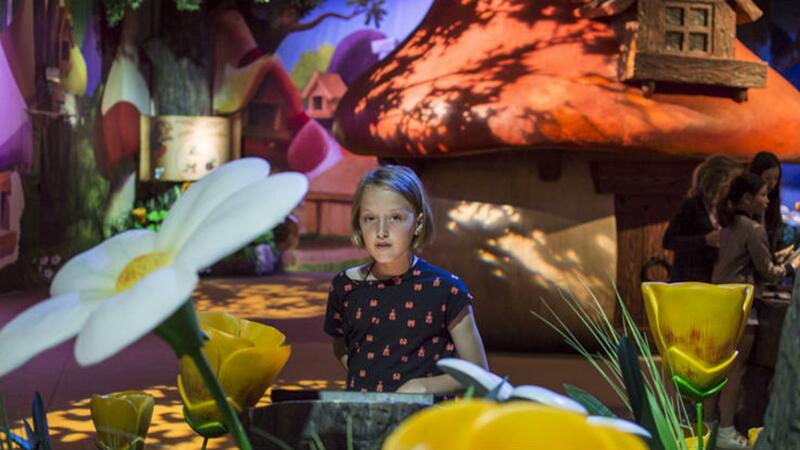 Spread over 1.500m2, this new exhibition offers an interactive and immersive route where the audience becomes the hero of a life-sized adventure. 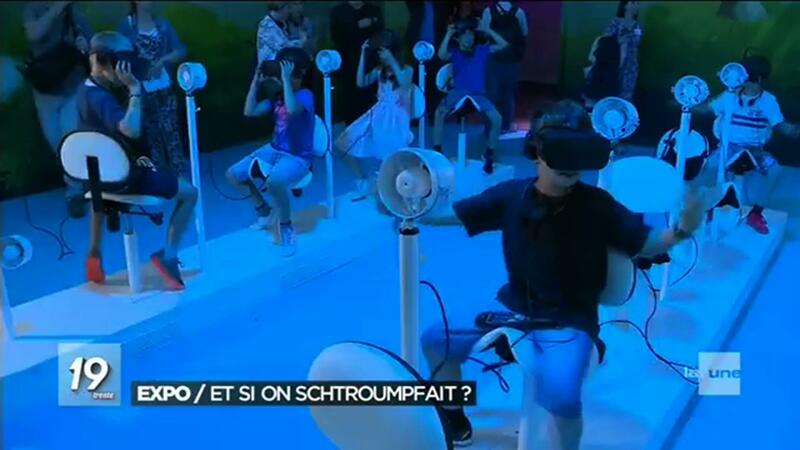 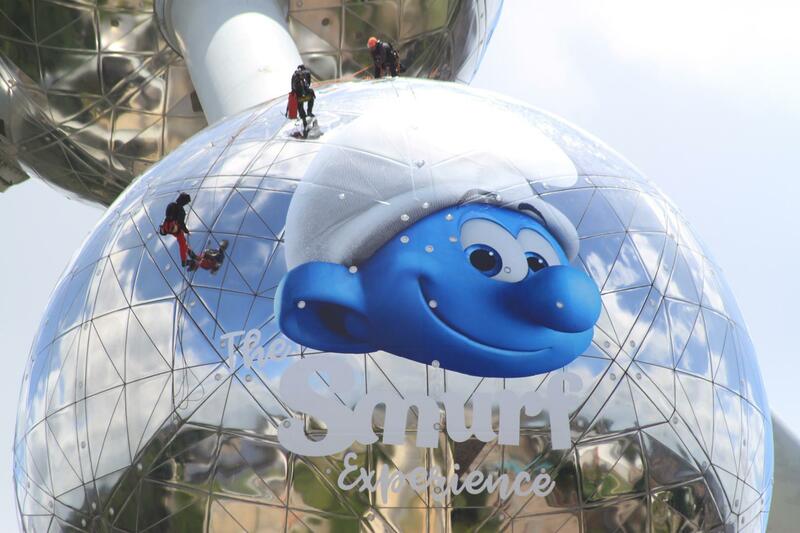 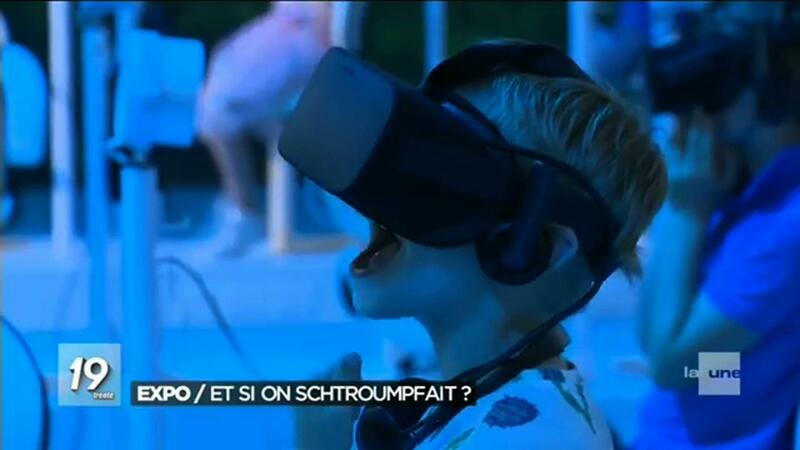 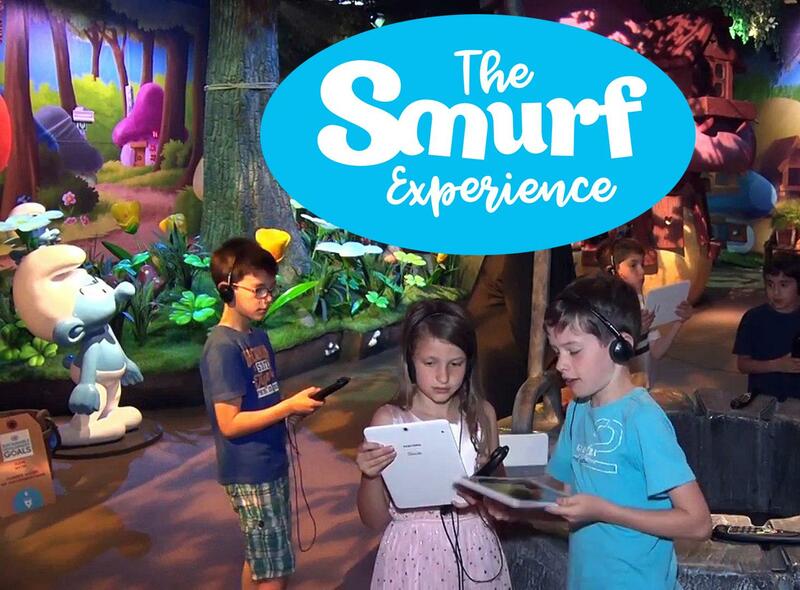 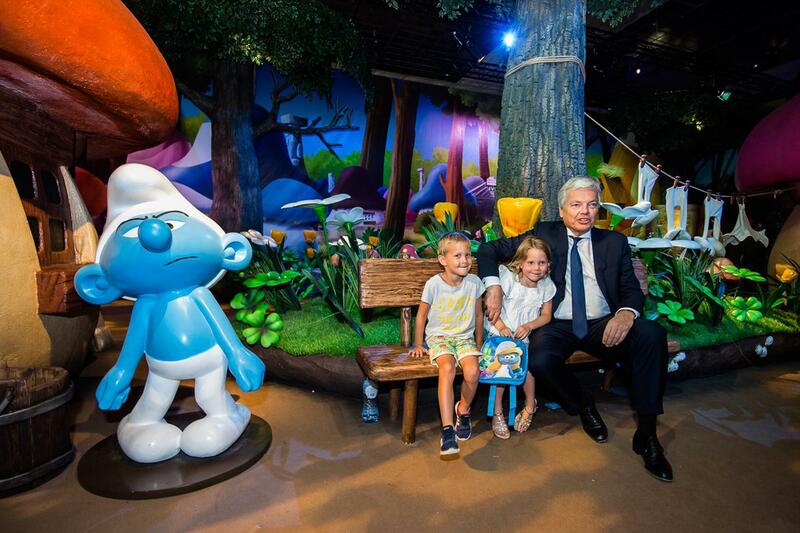 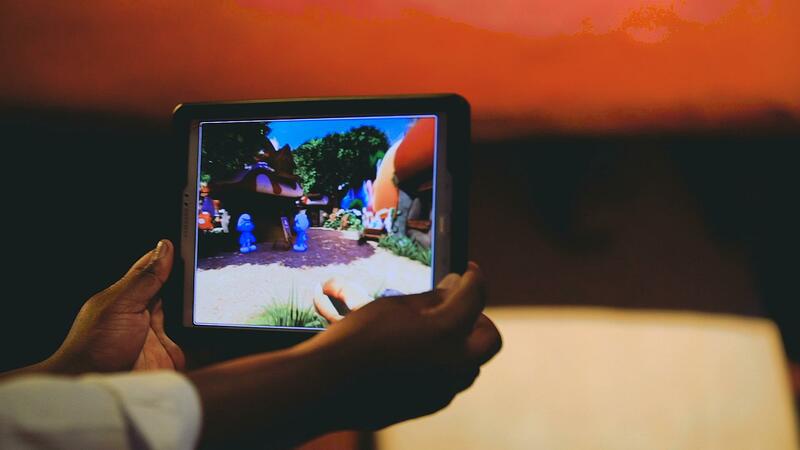 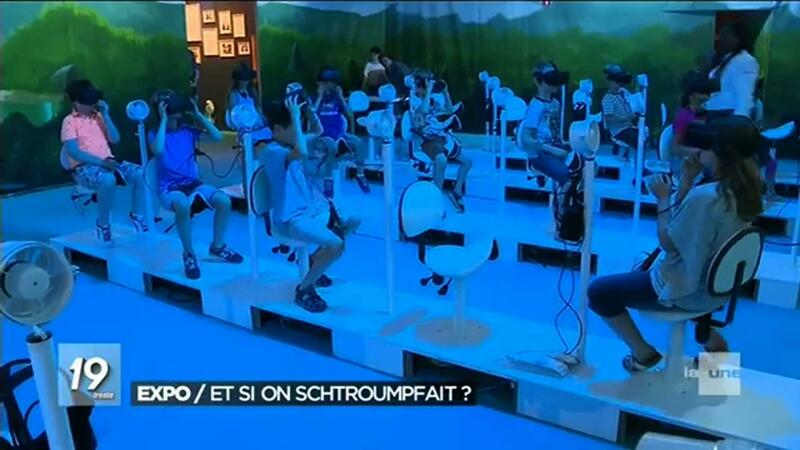 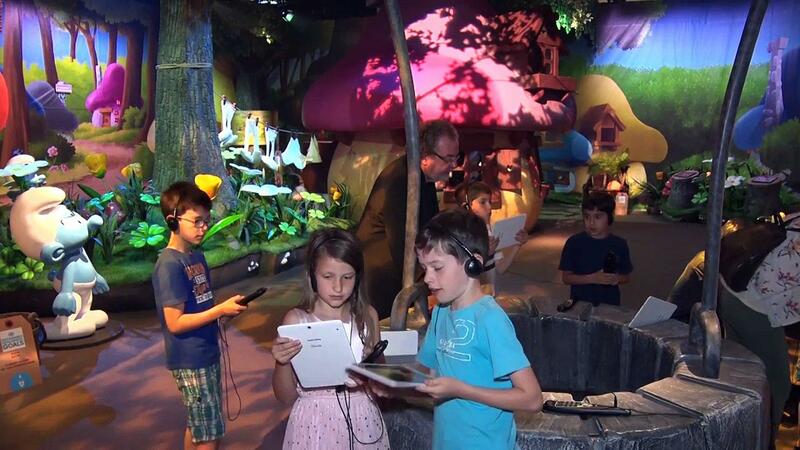 Visitors turn into true Smurfs in order to live a series of experiences (discoveries, traps, surprises…) full of innovative technologies. 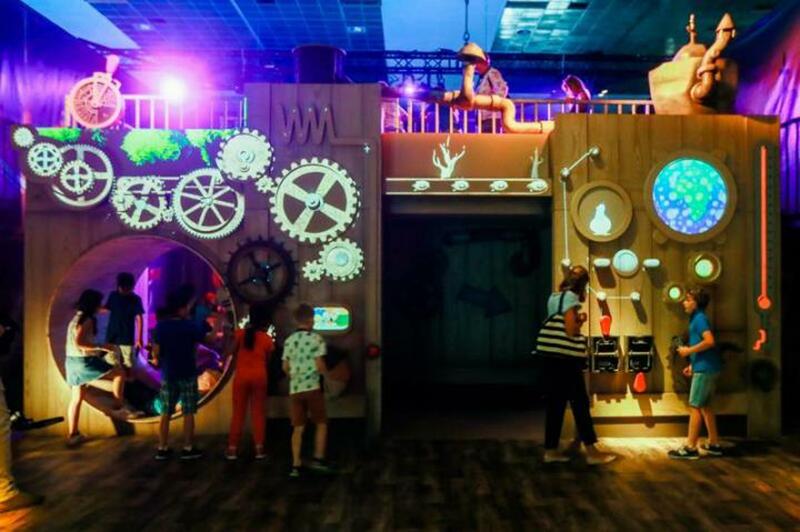 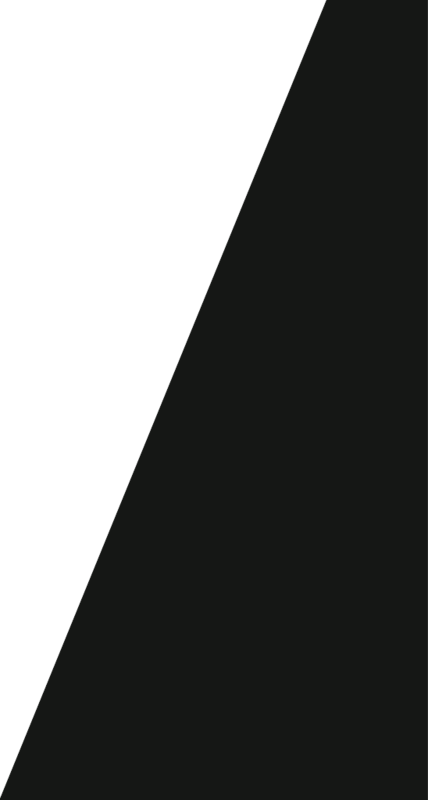 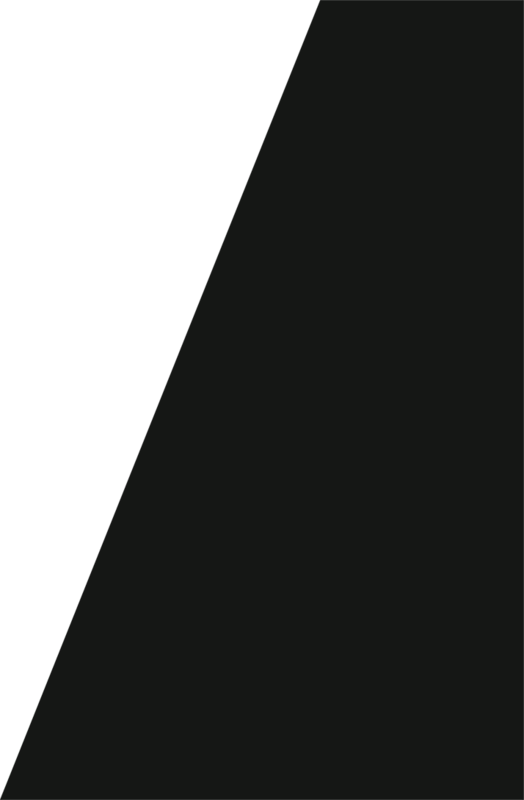 Dirty Monitor signs this original and funny technological route with spectacular effects mixing video mapping, holograms, interactive applications, interactive mapping, augmented reality but also a new experience of Virtual Reality. 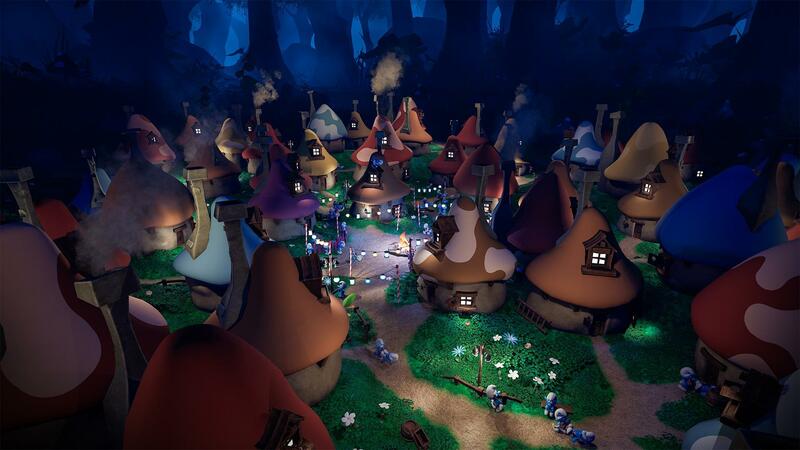 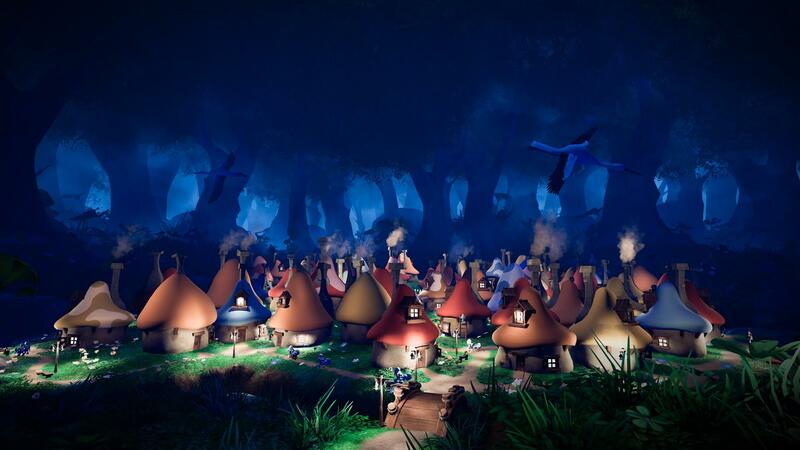 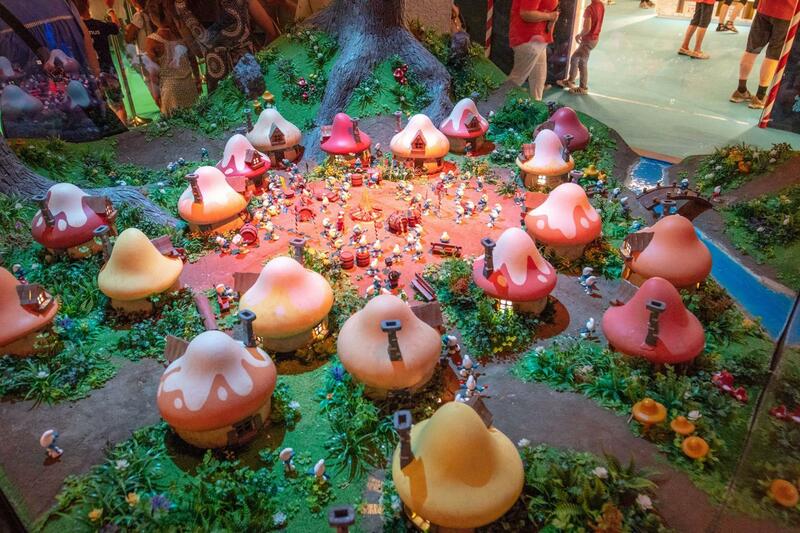 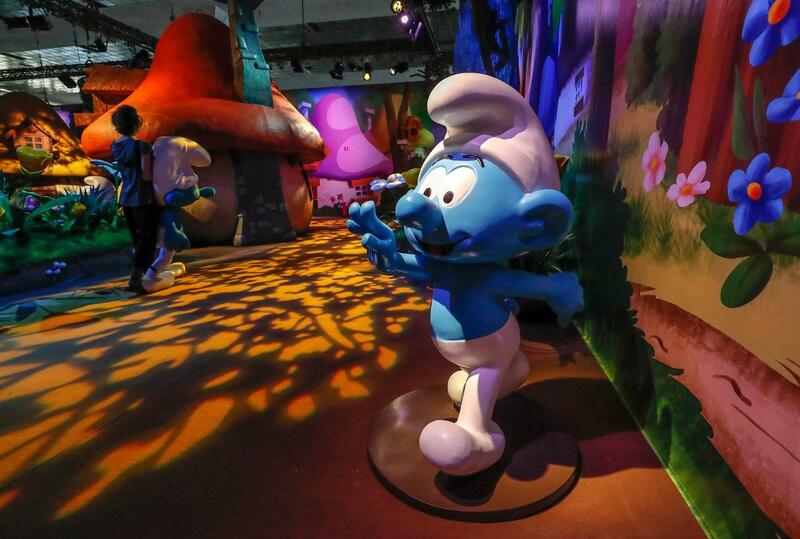 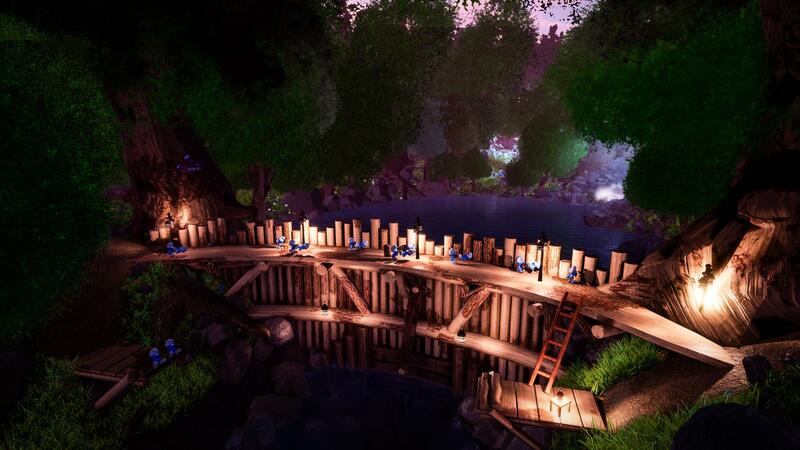 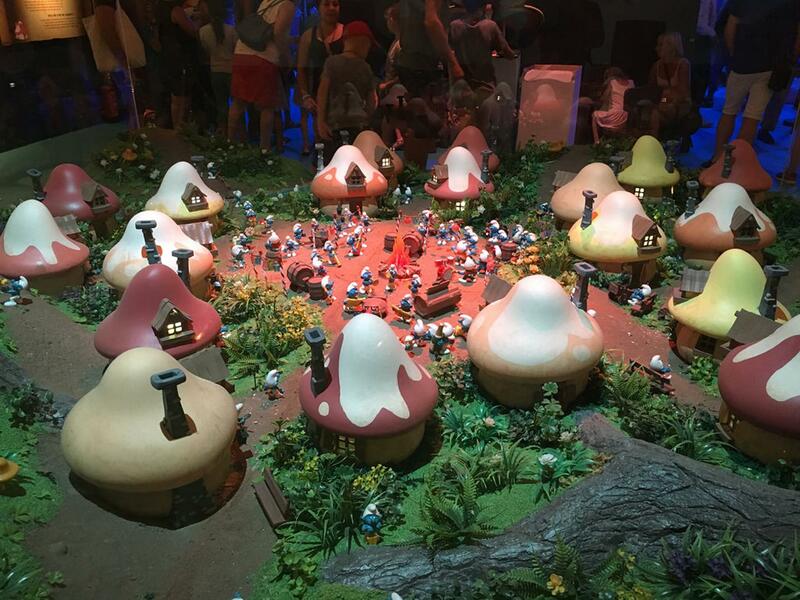 Learn to speak Smurf and their dance, visit the village, avoid the evil plans of the wizard Gargamel… and much more ! 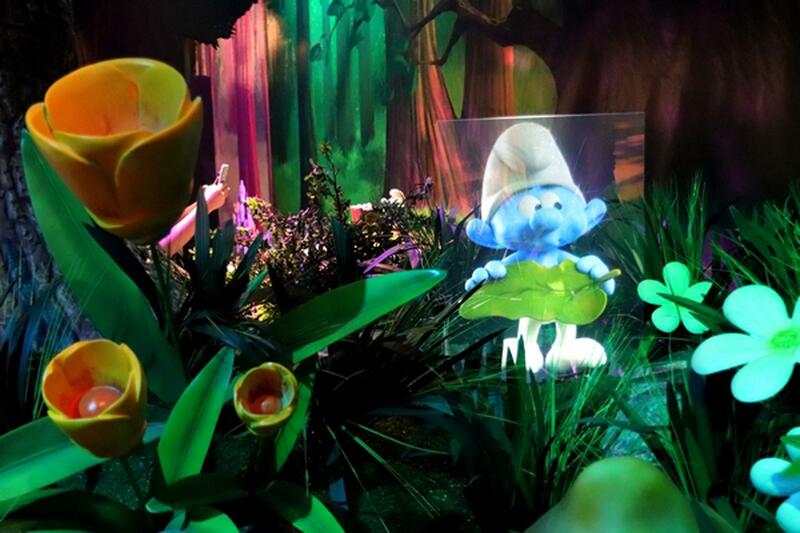 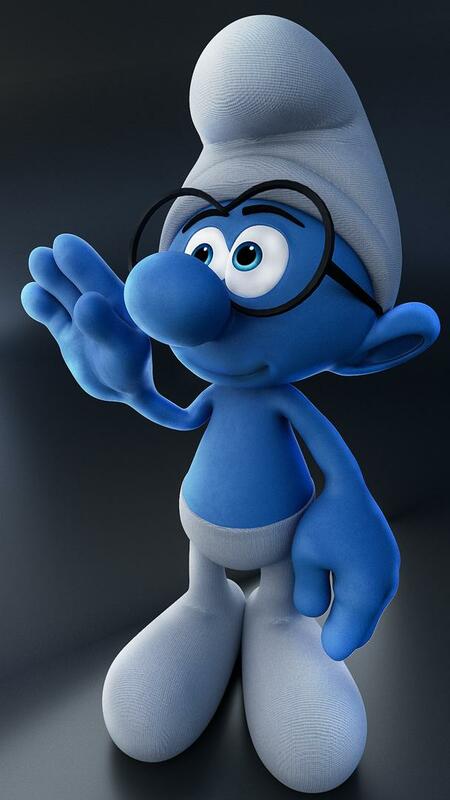 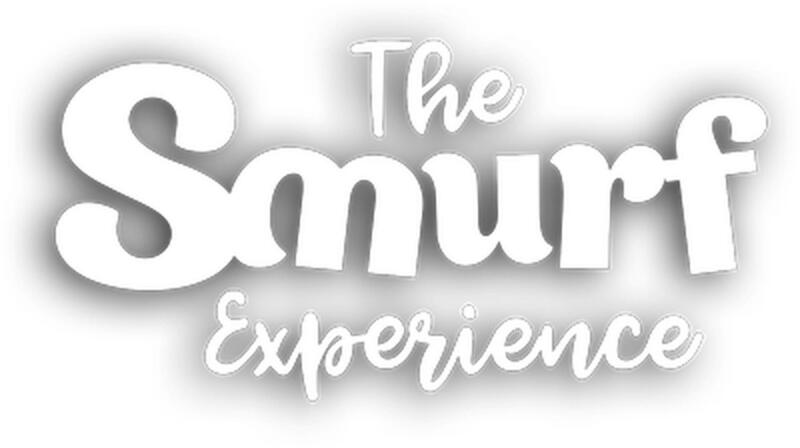 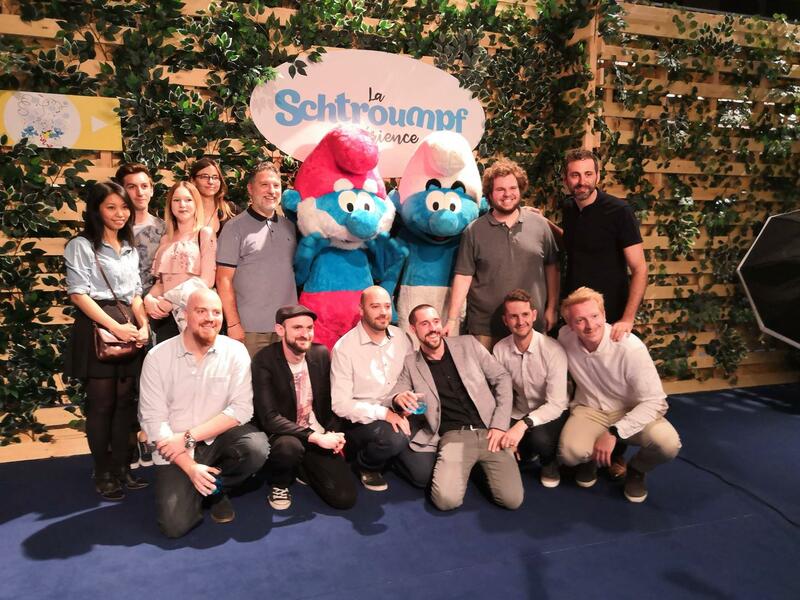 A truly magic event to live in family and with friends you shouldn't Smurf under any pretext. 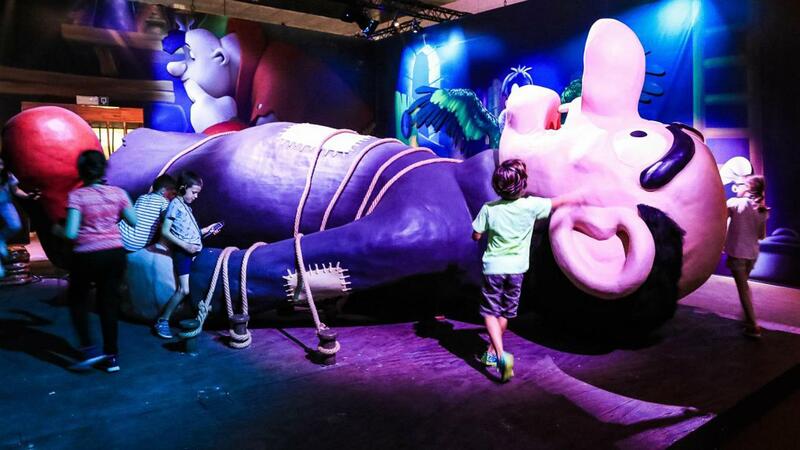 After its stop in Brussels, the exhibition will than go for a 5 years world trip.